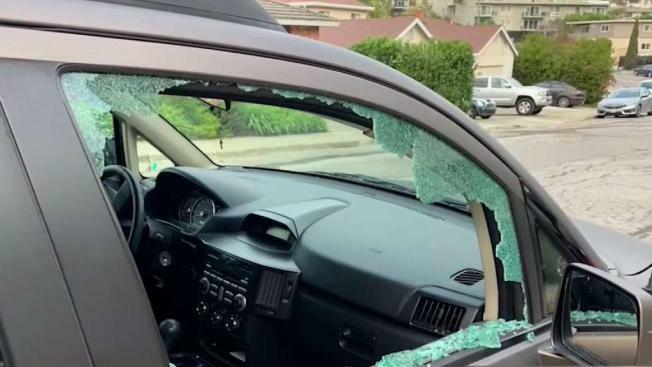 Milpitas has experienced a significant increase in auto burglaries so far this year, police said Monday. There have been 145 reported auto burglaries since Jan. 1, according to police, including 88 in January - the highest one-month total over the past year. Most of the burglaries have occurred in parking lots of shopping centers, police said, primarily at Ulfert's Center, Milpitas Square, McCarthy Ranch and the Great Mall of the Bay Area. In response, police say they have deployed officers at the shopping centers, conducted operations to identify and apprehend suspects, and met with property management and contracted security services of affected shopping centers. Suspects frequently look for bags that may contain electronics or other valuables, and will shatter a window to reach inside and grab items in plain view, according to a police news release. Do not leave bags in your vehicle that can be seen by looking through windows. Remove all valuables from vehicles, especially laptops, tablets and phones. When items must be left in vehicles, place them in the trunk before arriving and parking. Be aware of the surroundings. Immediately report suspicious activity by calling the Milpitas Police Department at (408) 586-2400 or calling 911 if a crime is in progress.